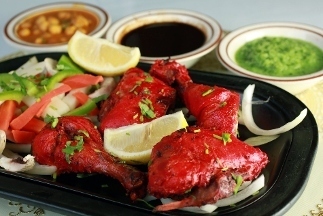 Curries, tandoori, biriyanis and more please crowds at this family-friend Indian restaurant on Roosevelt. 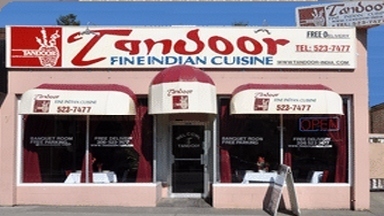 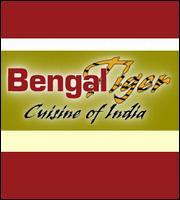 Best Indian Restaurant in Seattle! 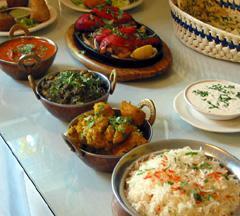 Call Jewel of India Cuisine at 206-452-4751 for authentic Indian food, unique Curry Dishes or Catering!